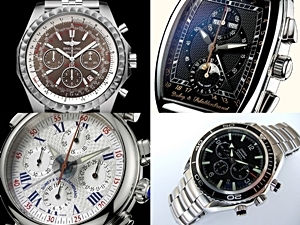 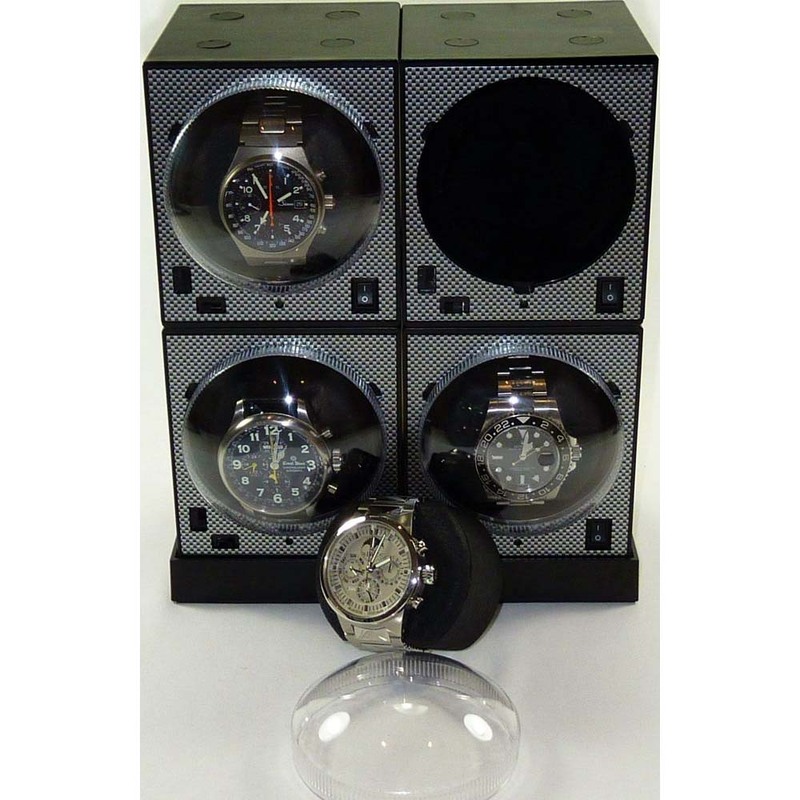 An acrylic twist-on dome protects your time piece from dust and allows a clear view of the display. 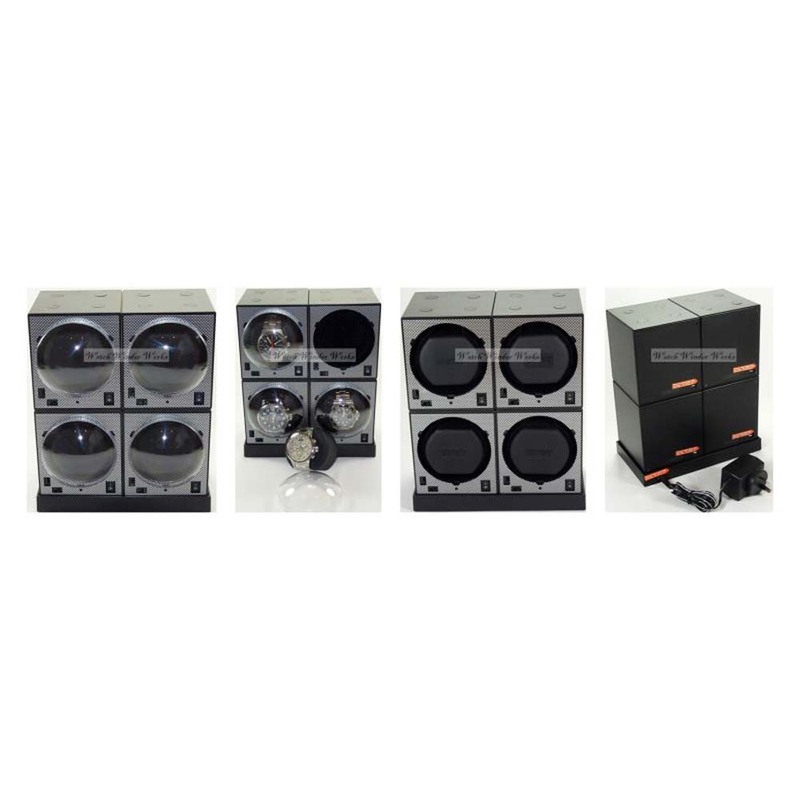 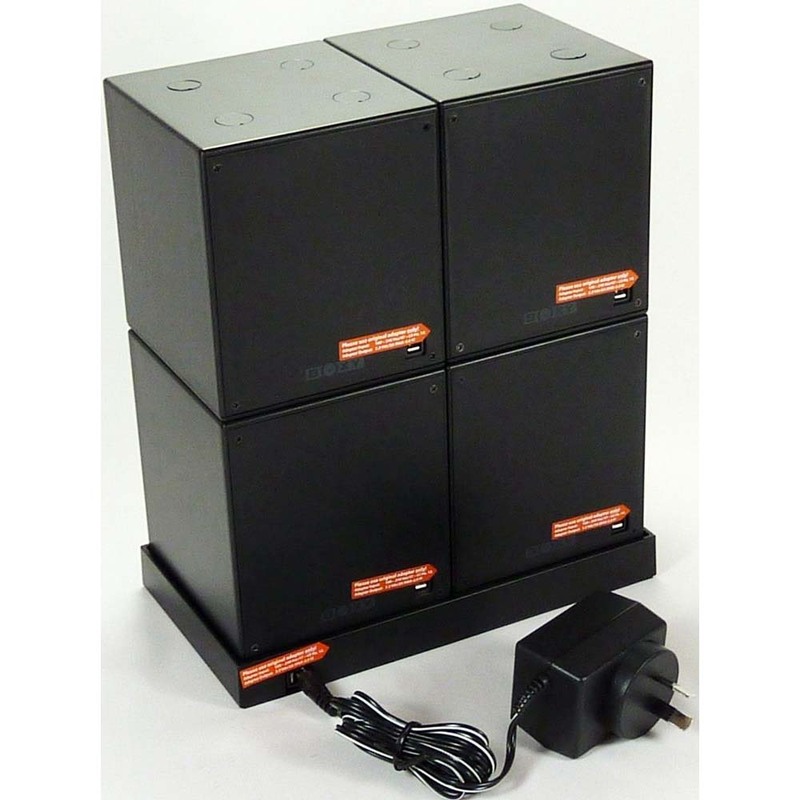 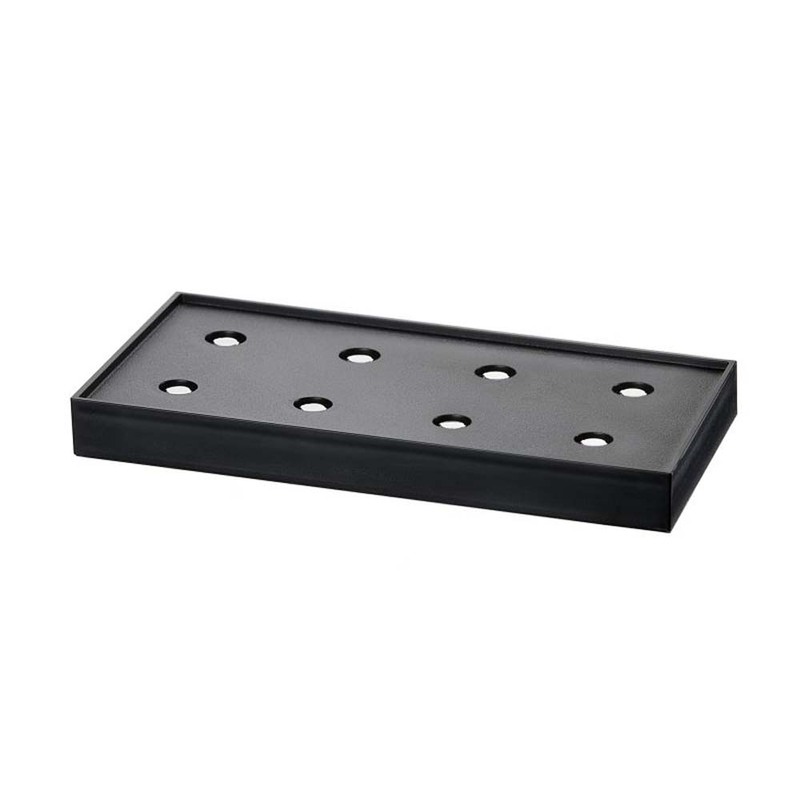 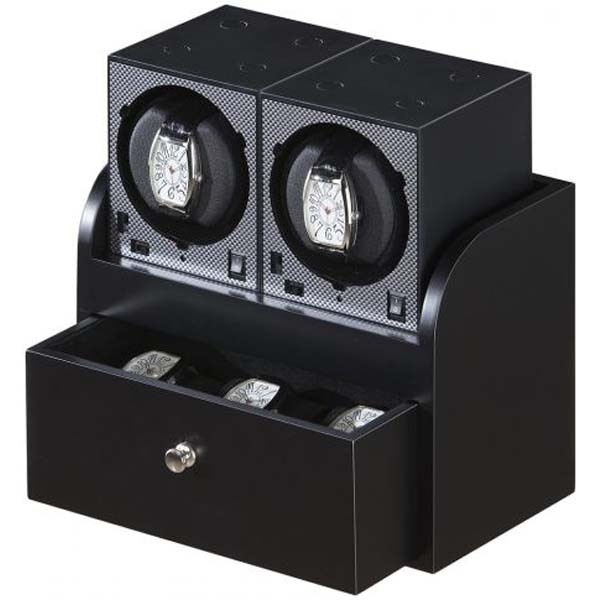 A single AC adapter (included) will power up to twelve Brick Automatic Watch Winders. 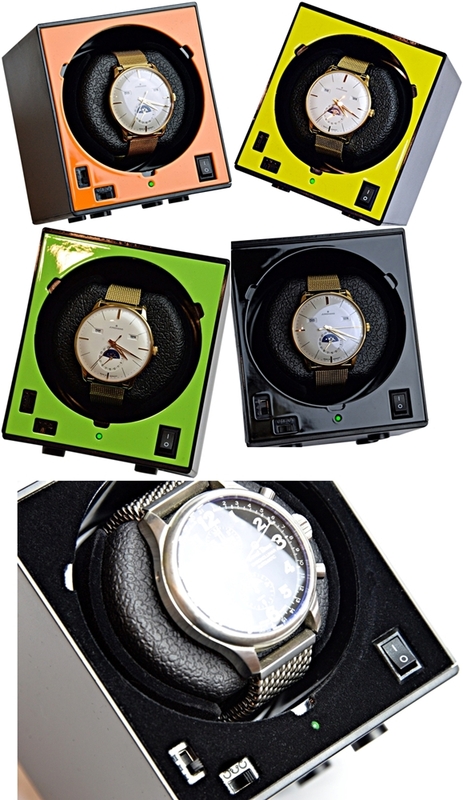 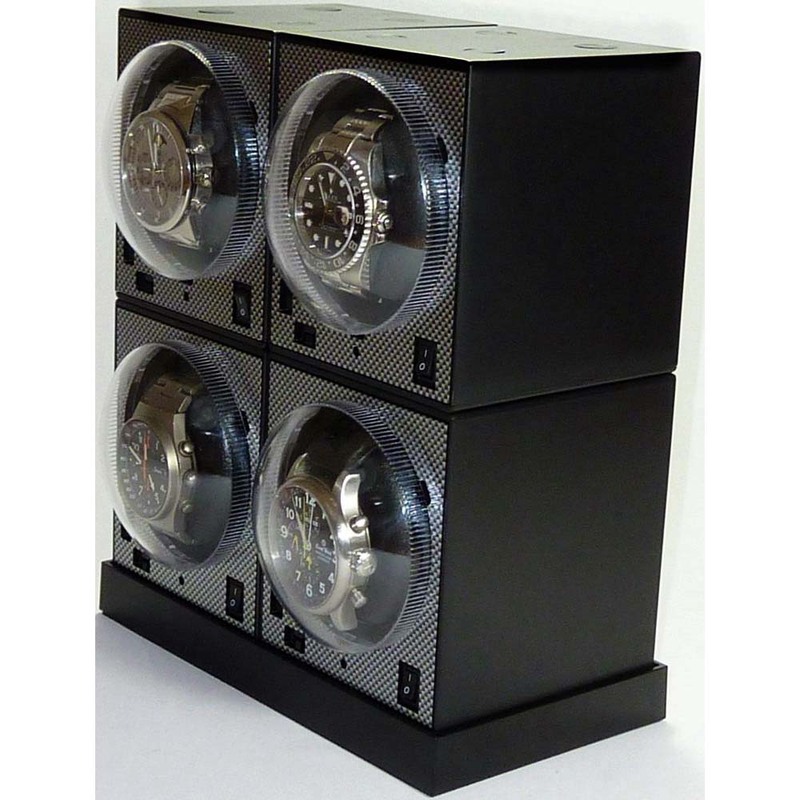 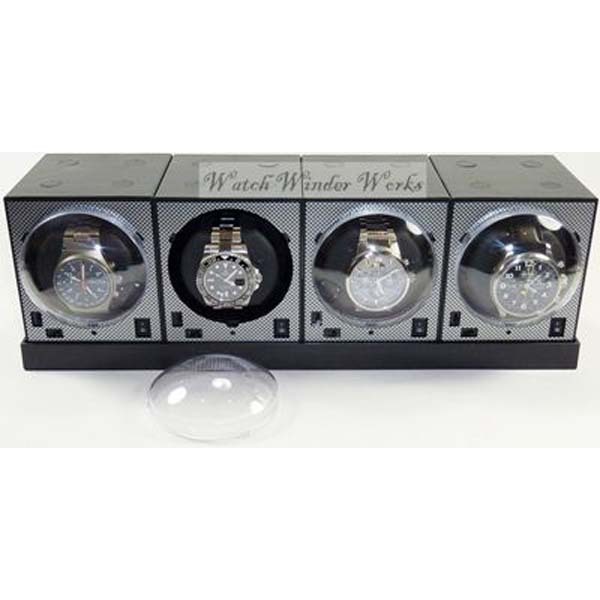 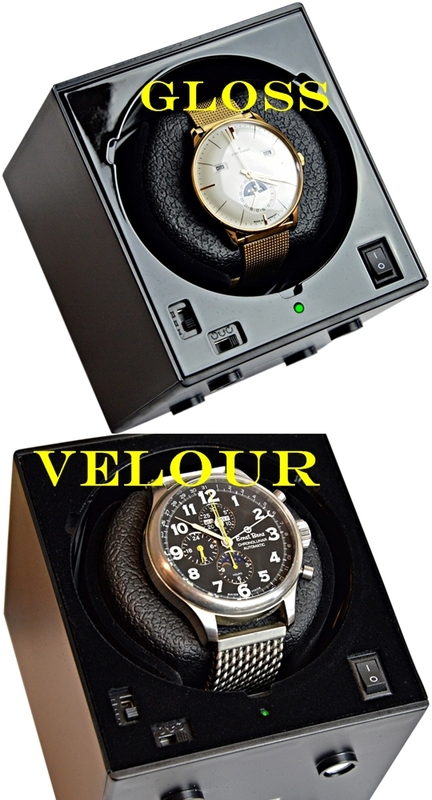 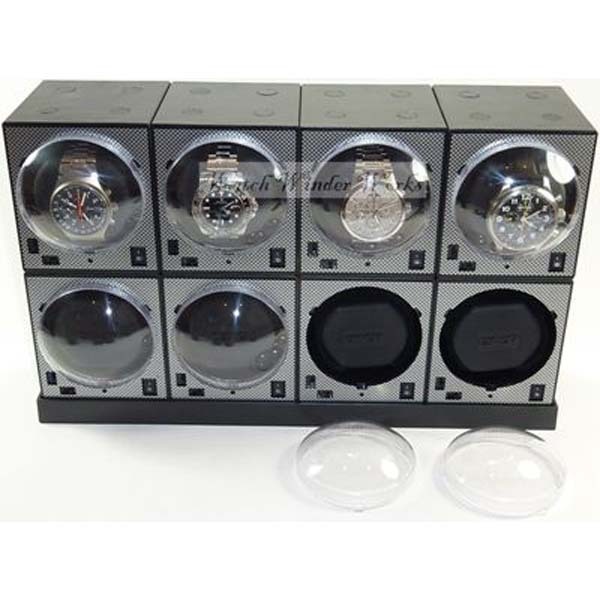 Four electrical contacts on top and bottom of each Brick Automatic Watch Winder allow the power to be transmitted to each Brick winder of the system. 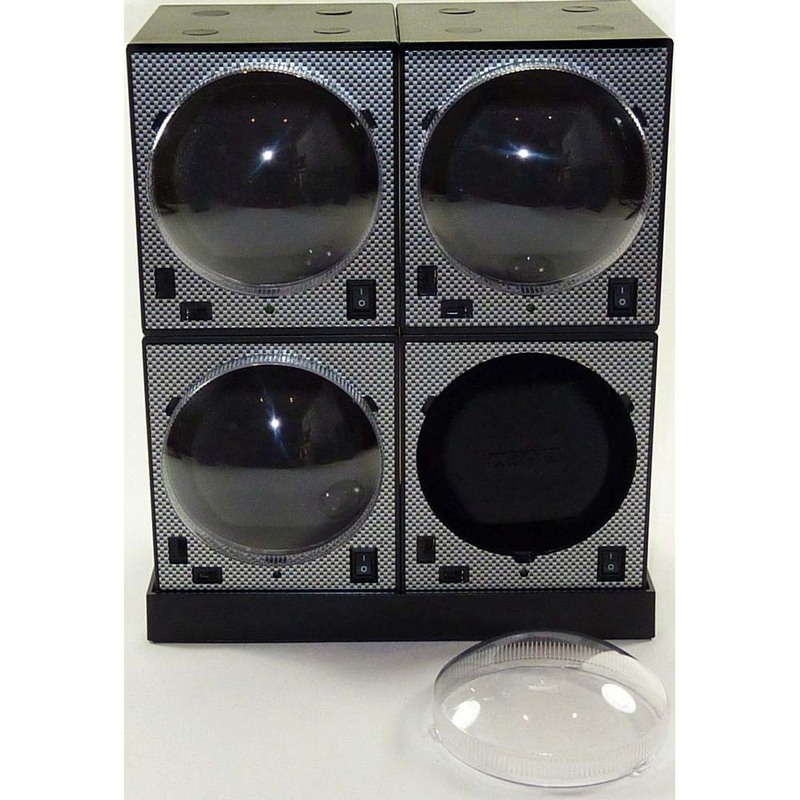 This system can be expanded to 6 bricks! 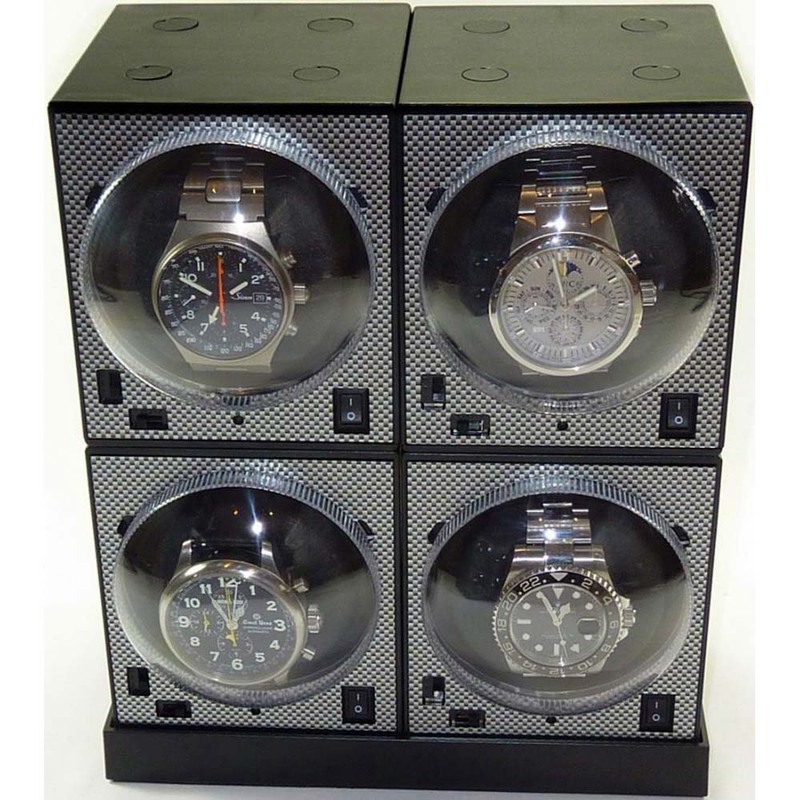 4x "Boxy" Brand Brick Automatic Watch Winders -can be expanded to 6 bricks! 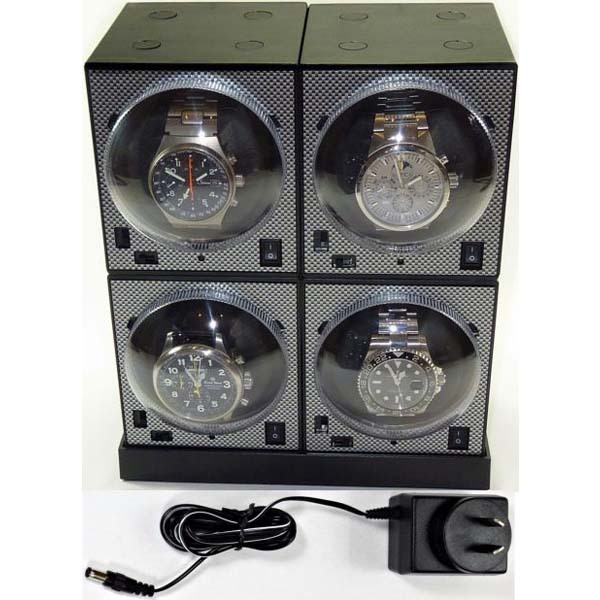 considerable savings on individual items cost! 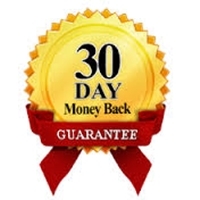 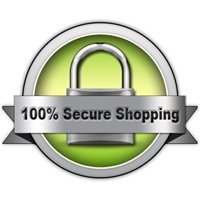 30 days no questions asked money back guarantee (buyer pays return postage) if the product does not fully meet with your expectations.